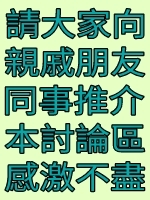 如果和諧式, 最尾個種OK 嘅, 都唔錯喔! 你份表邊度黎架? 等我都拎份問下先! 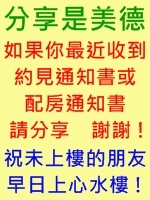 GMT+8, 2019-04-21 05:15:46, Processed in 0.068874 second(s), 7 queries, Gzip enabled.